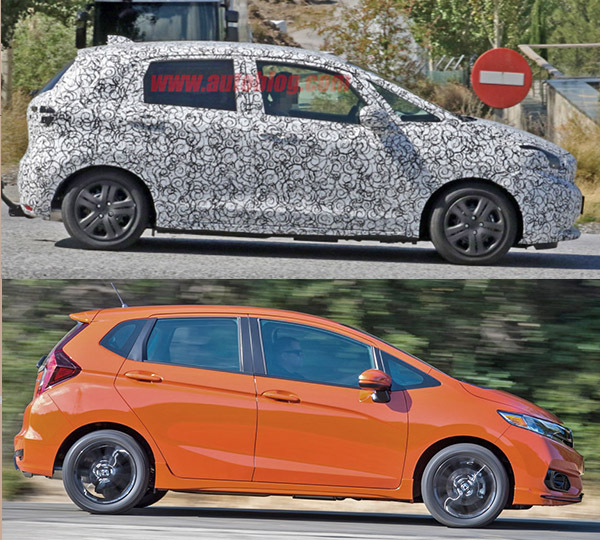 Of course, a few months after the new A-Class, a new B-Class is showing up. 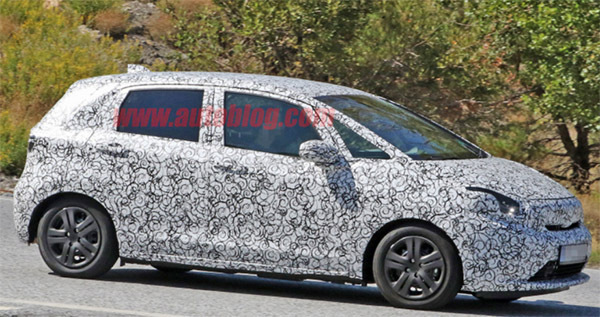 We only got the EV version of the current B-Class in the US. For a while. And the new model is not scheduled for the US. Which is too bad. I do like these super roomy small cars. A little luxury car/van you can actually go camping with. 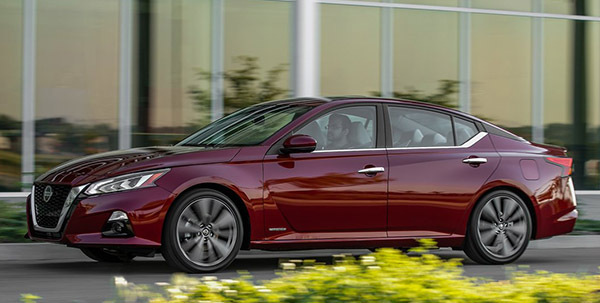 While it does look like a cross between the previous model and the Maxima, the 2019 Altima is an all-new car. It starts at $23 750 for the S model. And $25 100 for the AWD version. Not a bad premium for WAD. Some reviews are already in, and none of them are bad. But not one is amazing either. 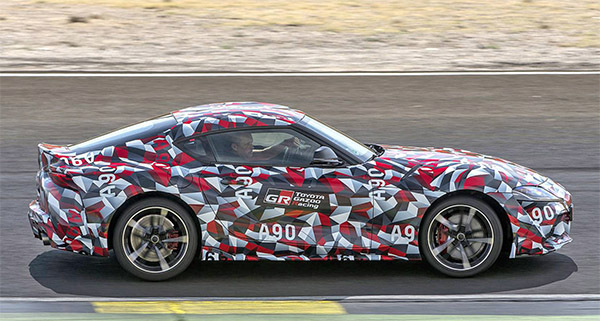 they pretty much all say this is, again, a middle of the pack offering from Nissan. Not as good as the Mazda6 or Honda Accord. 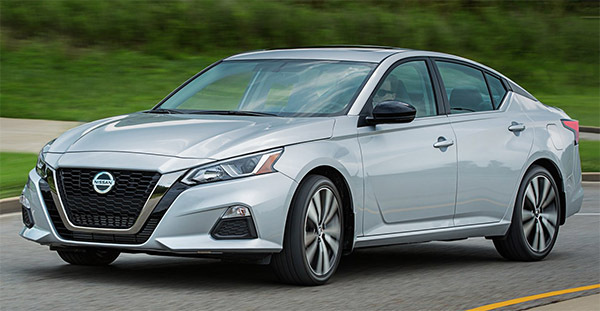 I guess it is pretty tough to try and improve that much on the average mid-sized sedan. While keeping the prices down. 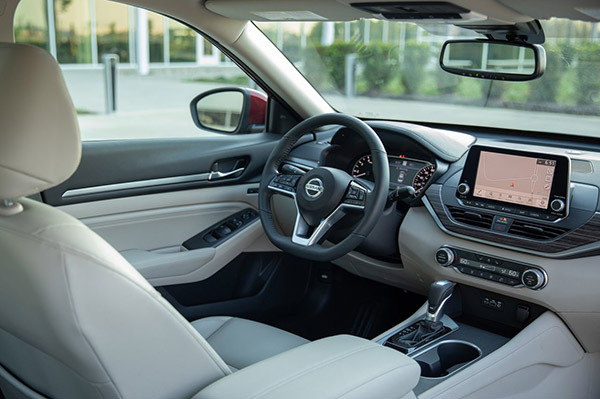 As a reminder, the Maxima starts at $34 000. Probably has tons of discounts these days. It is a great driving car with a great V6 engine. Proportions don't look that different. But it already looks like a simpler design. Sleeker, a bit softer and more rounded. Closer to the really good looking previous generation. I always thought the Fit was a great car. But the current version's design is really a step back from previous generations. It already looks like the next one will be much better looking. The profile doesn't have all these weird ungainly lines anymore. This could be unveiled pretty soon. Like early next year. 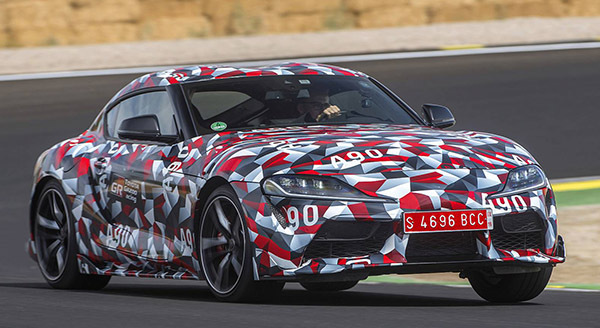 There have been talks about an EV version as well as a hybrid. Head over HERE for many more pictures of the next Fit. 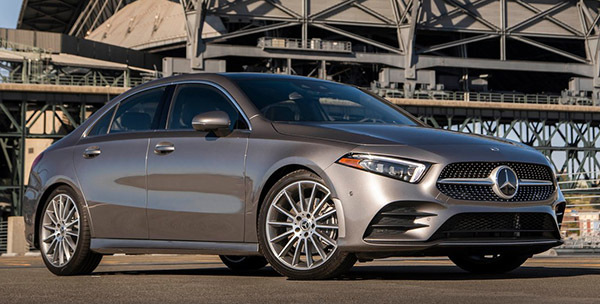 This is the US version of the all-new A-class sedan. It is 179 inches long. 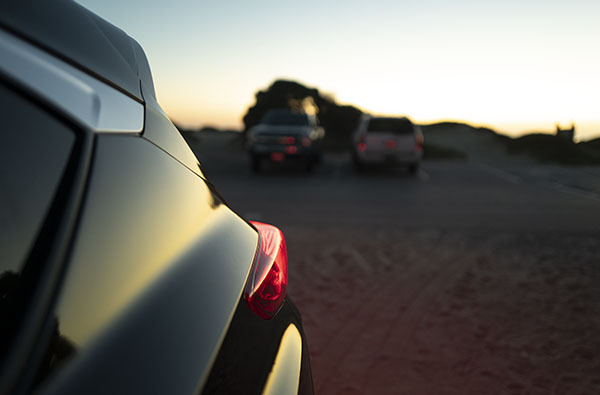 Which is shorter (by about 3 inches) than the CLA. 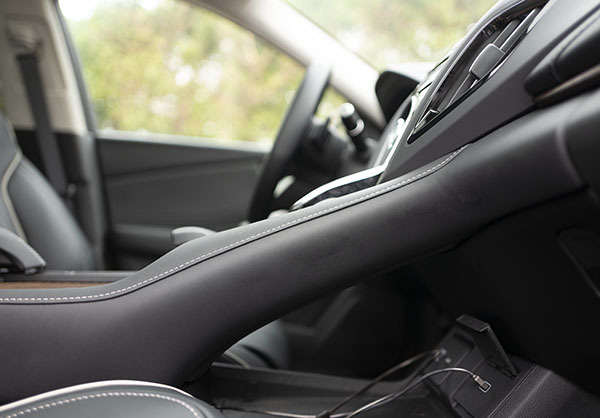 A 7-speed auto is standard in the A220 and A220 4Matic. And in Germany in 2019. I am just not sure why this would be more popular than the current CLA in the US. 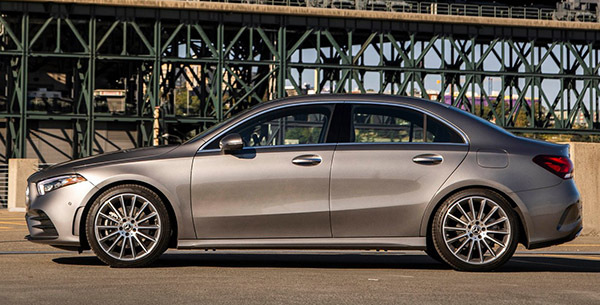 The current CLA starts at around $33 000 these days. So this could be the "new and improved $30 000 Mercedes". The Cross Country "raised up " versions of Volvo wagons have always looked great. 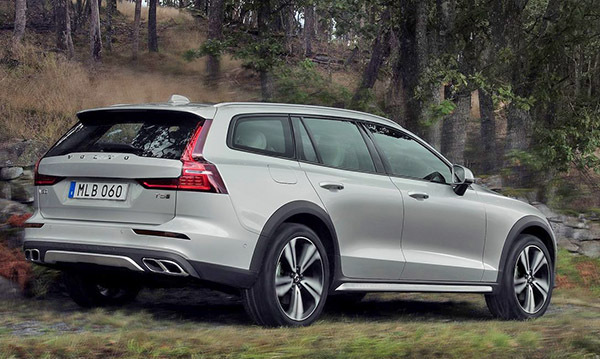 So of course, this all-new V60 Cross Country is a really nice looking wagon. It is just about 3 inches higher than the regular V60 wagon. It will be available in T5 and D4 (diesel ) versions in Europe. And a plug-in version will follow later. Looks like the 60 series is now complete. 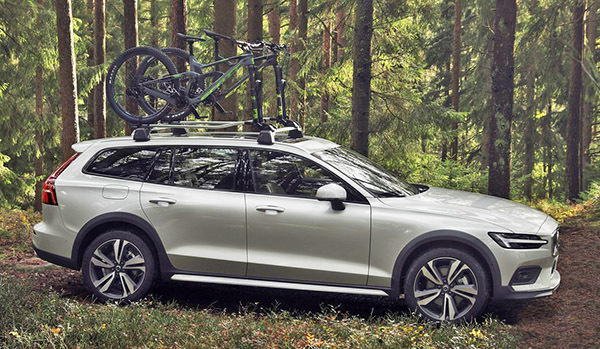 With a sedan, wagon, CC wagon and the XC60 SUV. Next is the new 40 series. 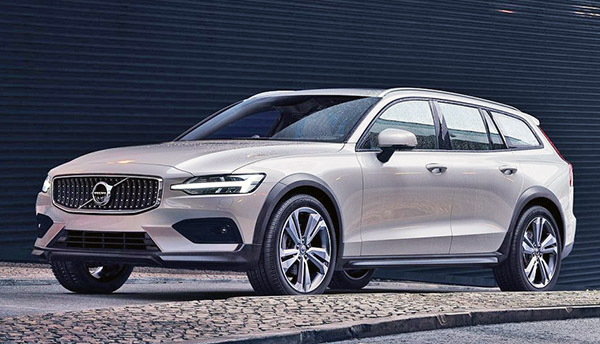 Which has already started with the XC40. It will also be followed by a sedan and a wagon. 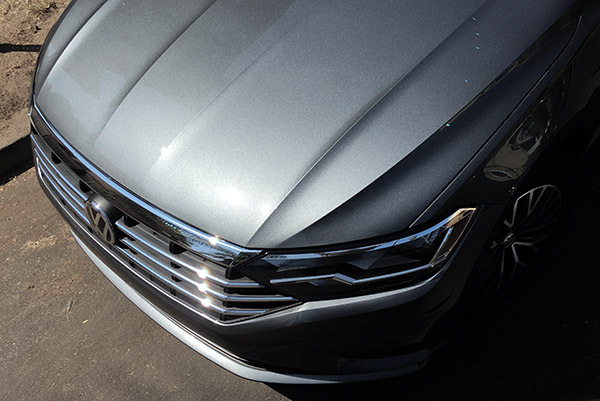 I will be driving a brand new 2019 VW Jetta SE this week. The SE is one up from the base S model. R-Line, SEL and SEL Premium models are available above my SE version. So even though it is not exactly the absolute base model it is still pretty basic. 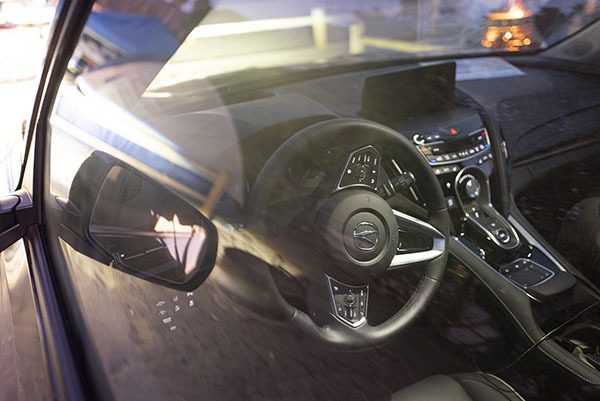 Still, it does come with a push-button start, a very a large sunroof and LED lights. 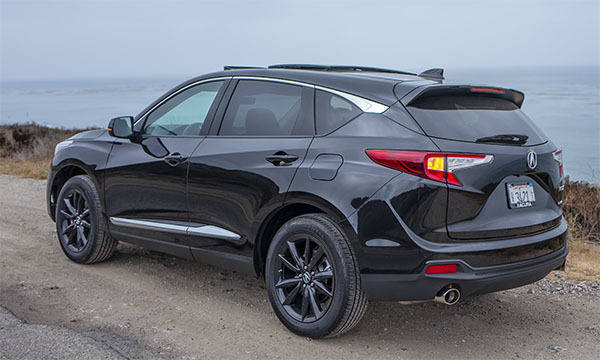 Power comes from a 1.4-liter turbo with an 8 speed automatic. As usual, I will drive it around all week and will try to answer any questions you might have. 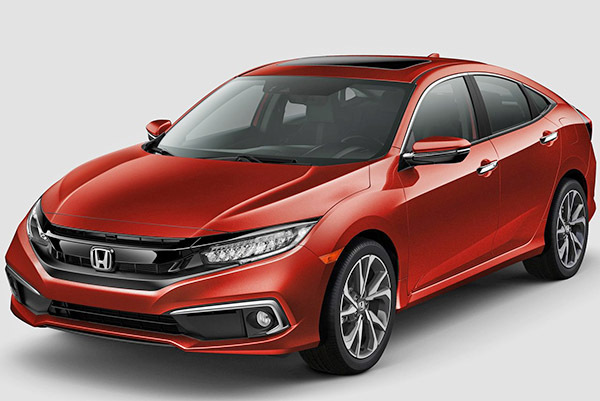 Since the current Civic is so popular, Honda has decided on very few changes for its mid-cycle refresh. 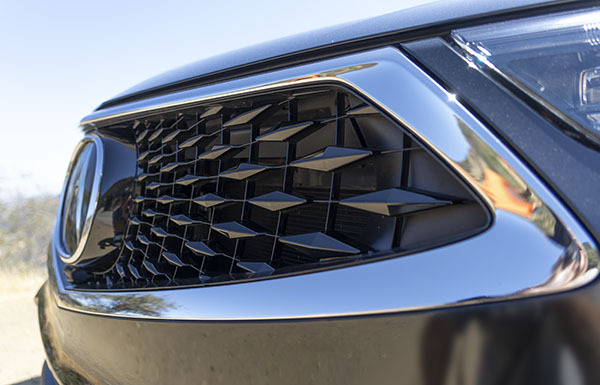 There is now less chrome on the grille. And they didn't add weird spoilers or side skirts. Inside, it is still the same great interior. Now with a new screen with buttons and volume knob. And a new, nicer trim on the dash. Otherwise, a new Sport version is available. Right under the EX model. 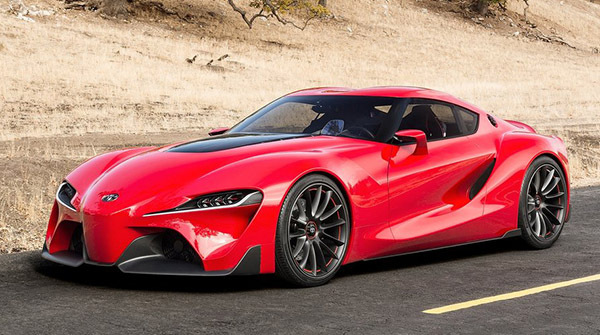 It matches the 2.0 Liter engine to a 6 speed manual or a CVT. It gets a larger screen than the base model, Apple car play, 18 inch wheels and an 8 speaker audio. All for $22 045 for the manual. 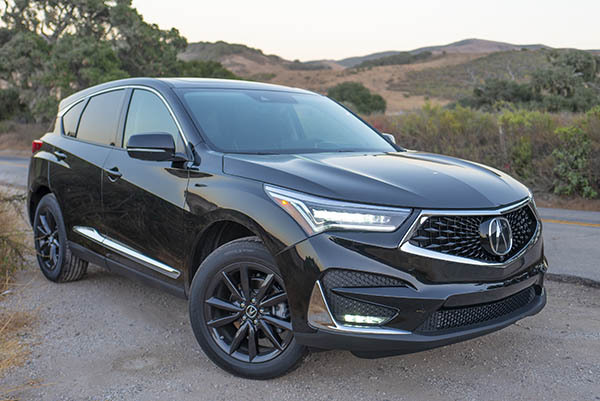 The all new 2019 RDX is a vast improvement over its predecessor. The previous generation was a nice car dressed in a pretty invisible design. Which was too bad. The 2019 model looks great in real life. The version I had included the Advance package. With an extra $2000 accessory wheels. While I am not a fan of all black cars, I must admit, this RDX got a lot of looks. We are far from the previous "invisible" design. 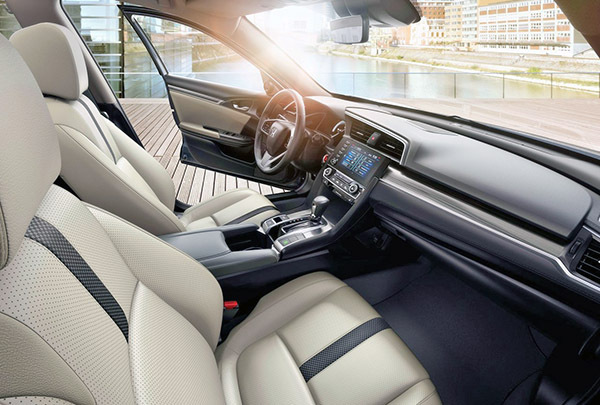 The interior is one of the nicest around. Everything feels and looks upscale, solid and luxurious. The sports seats are fantastic. With tons of adjustments all around. 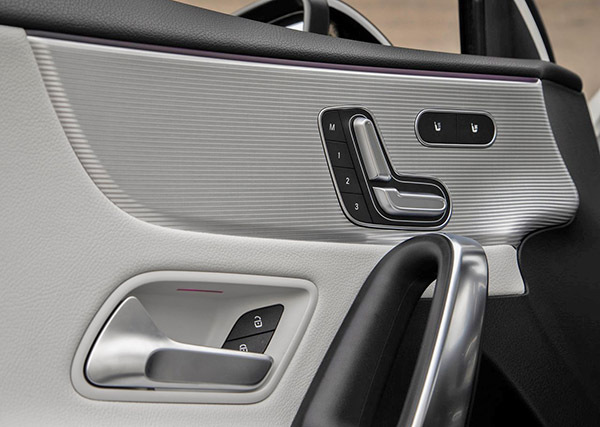 And it is all very easy to use thanks to an onscreen help that shows up every time you touch the seat controls. 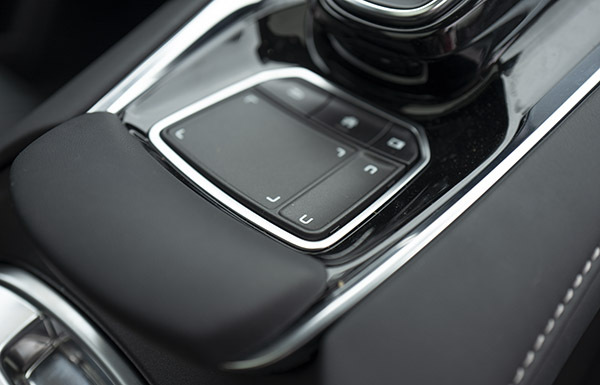 The electronic gear shift is very similar to the one in the Honda Accord I drove a while ago. (Except the "D" switch is round on the RDX) It is still one of my favorite, and very intuitive. The wide screen on top of the dash is great. But its is not a touch screen. Touch Green they use on Honda models. While there is a bit of a learning curve, I got very familiar with it. And using it was second nature. The rear seat is very roomy. With a flat floor. There is really no need for anything larger to carry 4 or 5 people around. 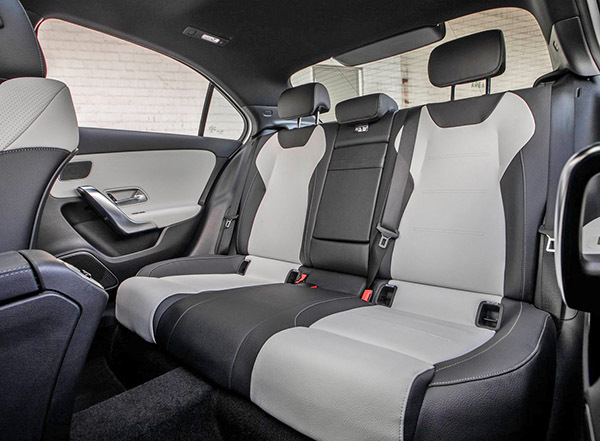 It complements the interior very nicely. 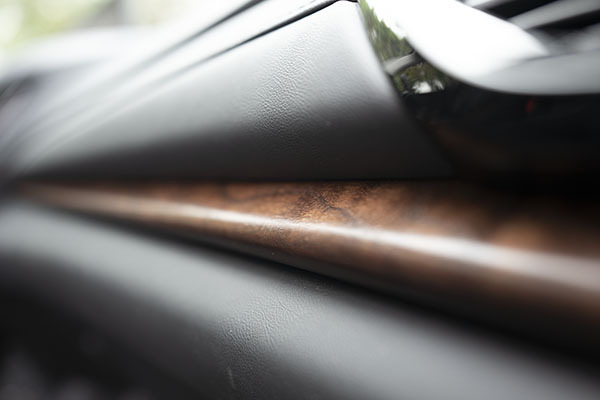 The cabin is full of great small details. 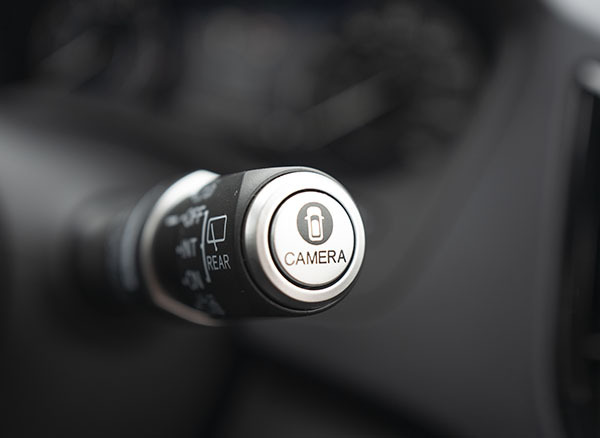 Like this with to turn the front or rear camera on or off. Not only it is useful, but it looks great! And, like everything, feels super solid and high end. 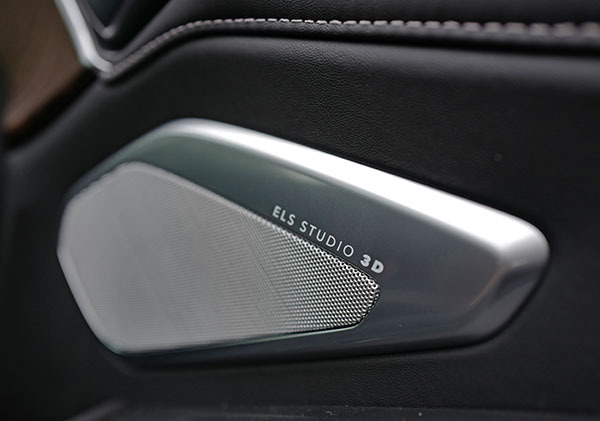 The 16 speaker "ELS Audio 3D"system in the car was just amazing. This is really the best sound I have heard inside a car in many years. It truly puts you in the center on the stage. Voices are extremely clear and the bass sound is close to perfect. This is really a must have if you are considering the RDX. 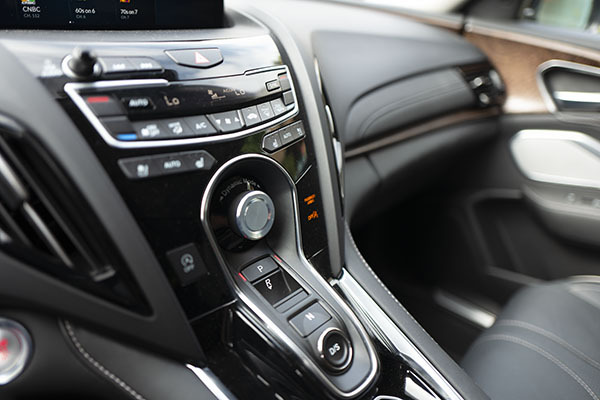 Acura provides 3 driving modes, available through that big round switch in the middle of the upper console. I used the "Comfort" mode most of the time. Since it is already quite sporty. 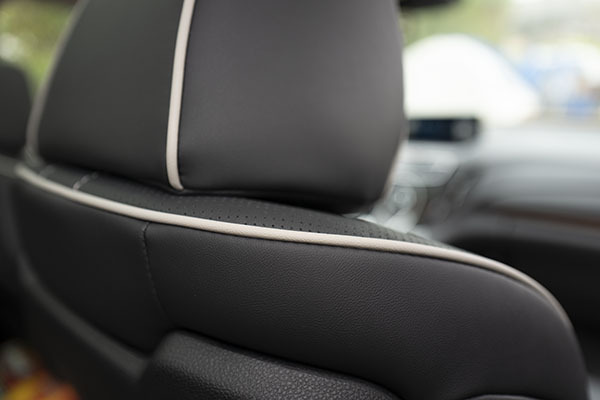 The ride is always smooth and very comfortable, yet on the slightly firm side. The steering seems a bit light at first. But it does firm up nicely in turns, and is very steady on the highway. "Sport" firms up the steering a bit more. Which is fun in mountain driving. I though "Sport +" was a bit too much. Not that necessary, with a more artificial feel. 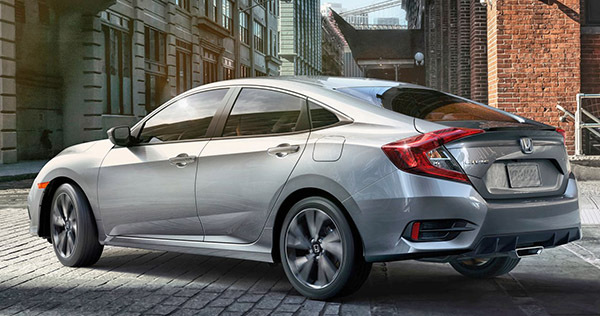 The engine is similar to the 2.0 Turbo in the Accord. And it is always smooth and quiet. 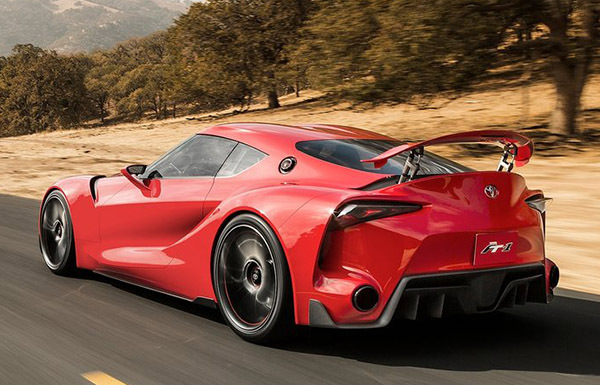 And with 272HP, it is more than enough for spirited driving. 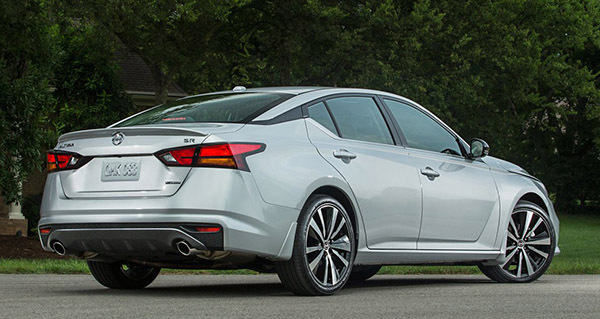 The 10 speed auto is, again, as smooth and quick to downshift as it is in the Accord. This is really a great, refined, powertrain. 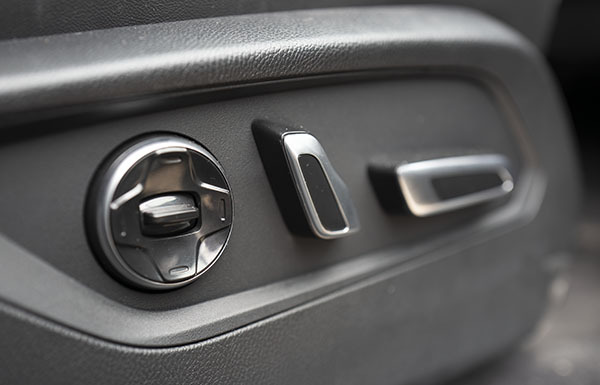 The RDX does have a Start-Stop system (When the A/C is off). It is a great way to let you be in control of the Start-Stop system. 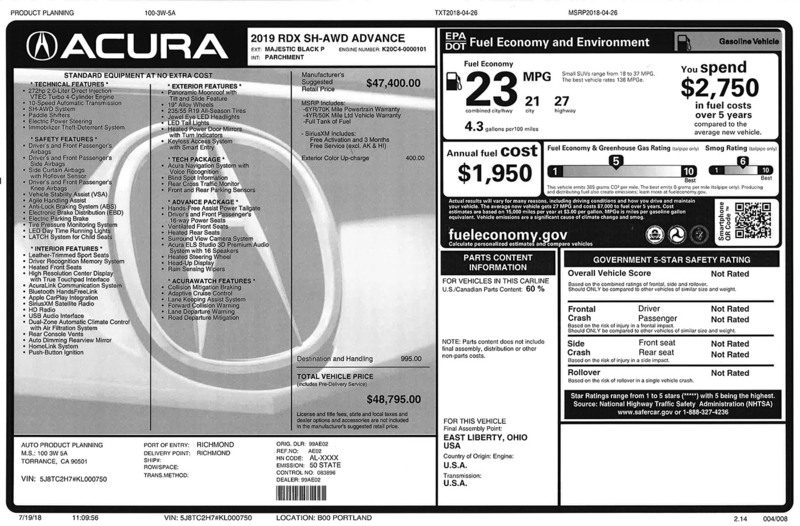 The 2.0 Turbo RDX is rated at 21 MPG City and 26 Highway. 21 is exactly what I got around town. But I averaged between 30 and 32 on the freeway. 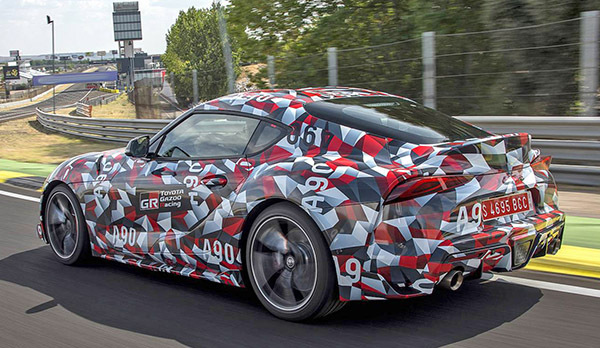 Which is really good for such a powerful car. 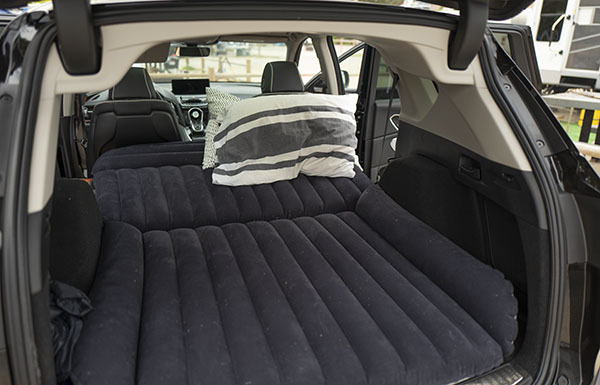 And with this "SUV air mattress", it was great. There was plenty of room for two people in the back with the rear seats down. 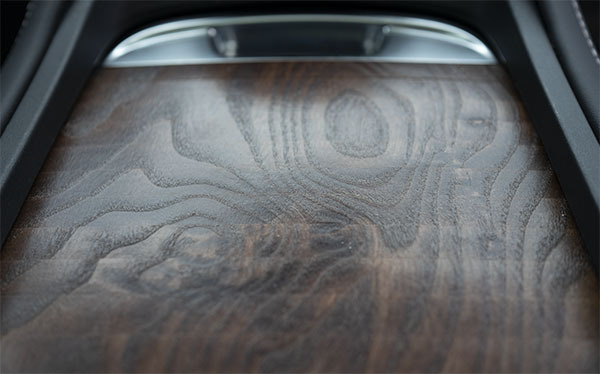 There is also a roomy hidden storage compartment under the trunk floor. 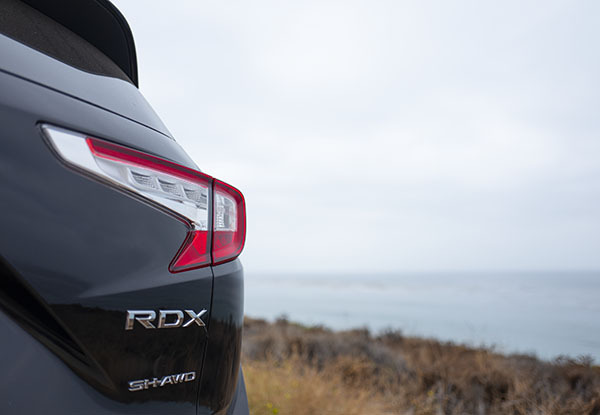 I had a great time with the 2019 RDX. It is truly a pleasure to drive. All wrapped up in a classy, good-looking, luxurious package. It is also the right size. 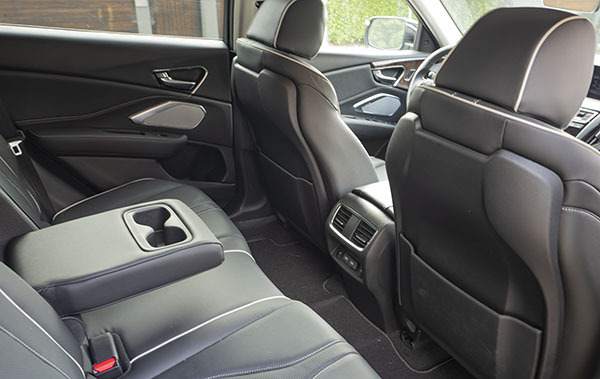 Unless you really need 7 seats, this is really as big and roomy as it needs to be. It is always very comfortable and quiet. You do hear the engine when you really push it, but it is very refined and sounds great. Apparently, a bit of fake "sporty" noise is produced when you with to the "Sport" or "Sport +" mode. Which is cheaper than its competition. 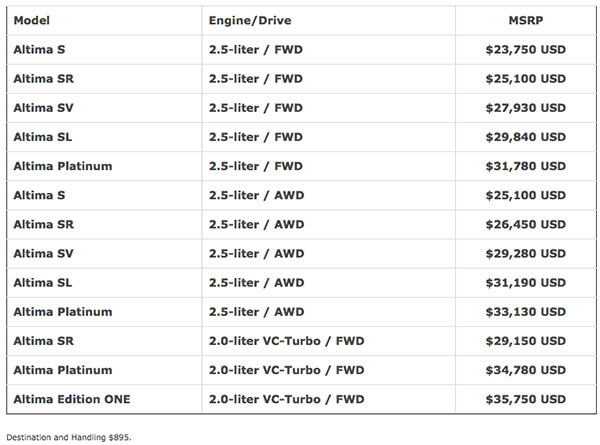 Since a comparable BMW X3 (With less power and no premium audio) is almost $52 000. 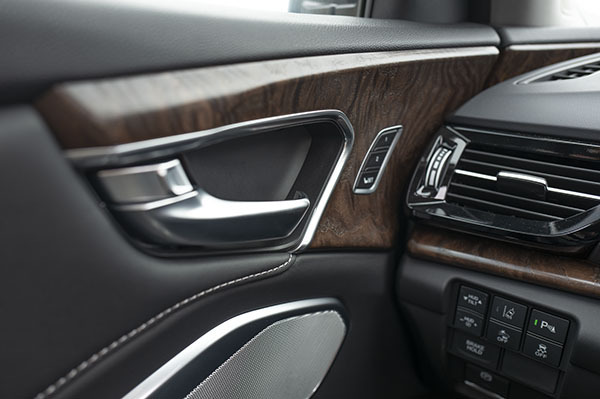 A comparable Audi Q5 is about $50 000. 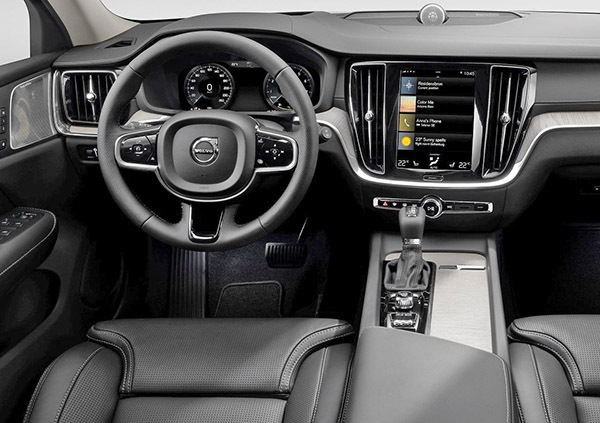 A Mercedes GLC is $48 500 and the Volvo XC60 is about $51 000. 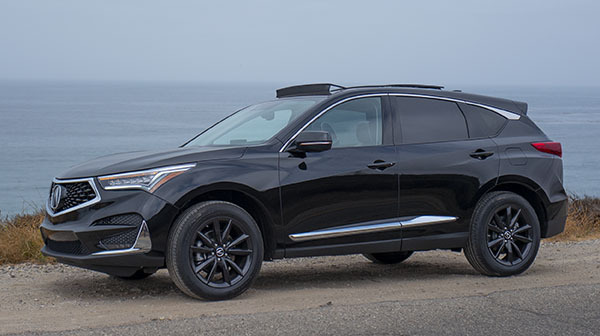 But since most BMW and Mercedes buyers won't even look at anything else, the RDX's main competition might be the new Infiniti QX50. Which, at about $50 000 for the Essential version, still has fewer features than the RDX. The Acura RDX is actually priced right. I can't really imagine any of its competition being better than this. One could also argue that a loaded Honda Accord would also compete with the RDX ( I know, it's a weird though). Sure, in the Accord, you don't get the hatchback. 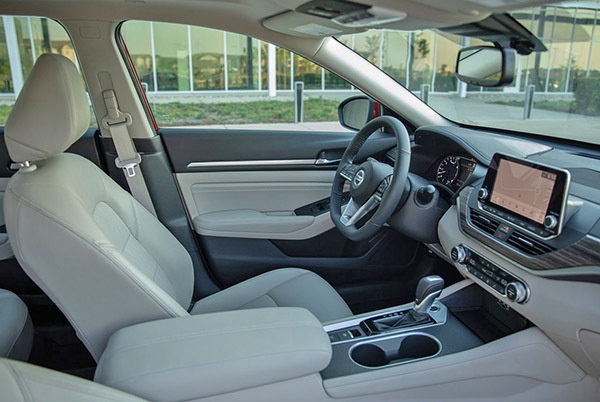 The SUV higher driving position. 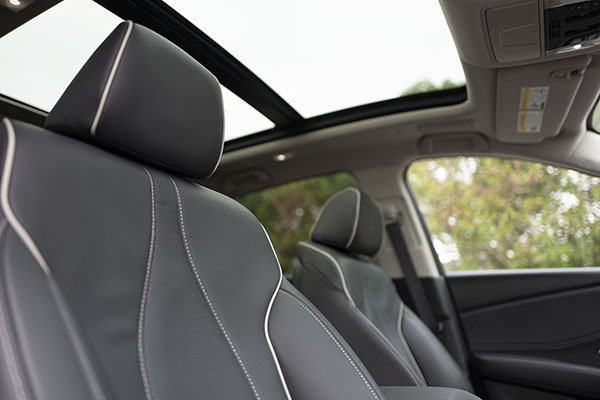 The fantastic sports seats, the amazing 3d Audio or the glass roof. But a loaded Accord is also quite a bit cheaper at about $37 000. 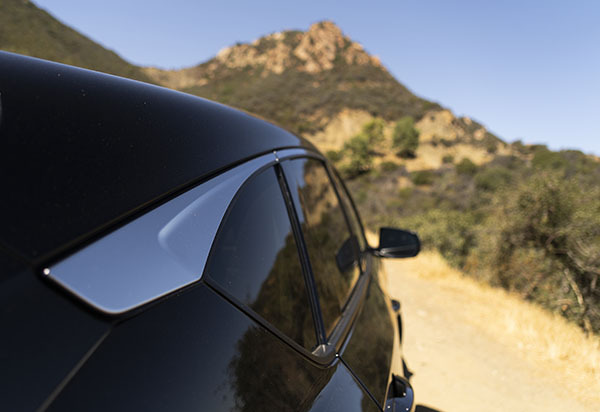 If you don't need or want an SUV, the Accord is one of the best cars around.